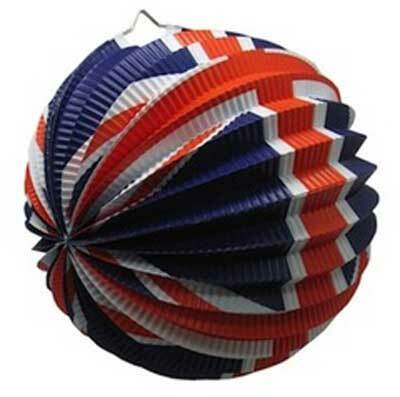 Create a fabulously fun decorating effect with the Union Jack paper lanterns. Great for parties and for home decor. Come in a set of 6.